hd00:58Luanda, Angola - 2011 - Sunset cityscape of Luanda with view of sea and port. View down main road from the top of the National Assembly building construction site. hd00:57Luanda, Angola - 2011 - View of the Atlantic Ocean and port in Luanda in the late afternoon sun. 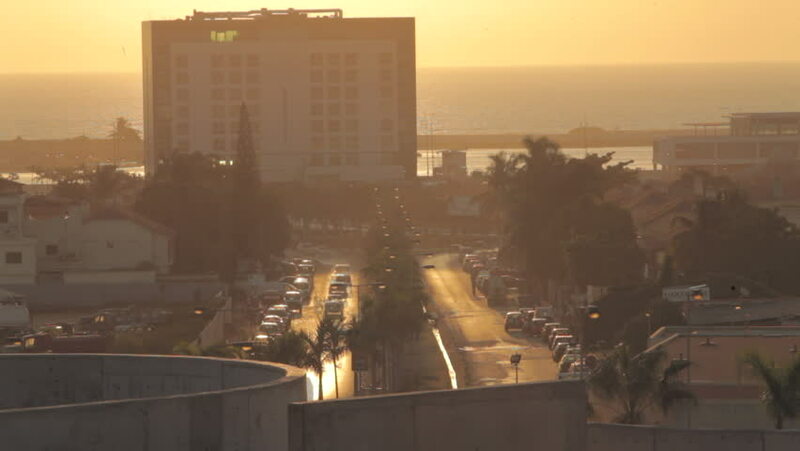 hd01:00Luanda, Angola - 2011 - View of the Atlantic Ocean and port in Luanda in the late afternoon sun.